eMAX Health Patient Access Center (HealthPAC) leverages its proprietary software technology and skilled case-management professionals to provide prescription drug reimbursement HUB support, a managed care provider network, and chronic care management services. 1. Reimbursement Support to shape access to prescription drugs to drive appropriate care. 2. Provider Network Management to lower cost and improve outcomes through a comprehensive post-acute home health, hospice, and home infusion provider network. 3. Chronic Care Management to more effectively manage the chronically ill Medicare population in partnership with primary care group practices. 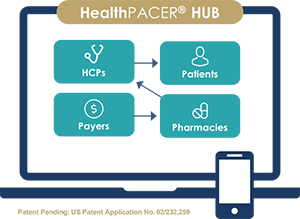 At the core of these services, the patent-pending HealthPACER® technology facilitates prescription referrals and prescription reimbursement. 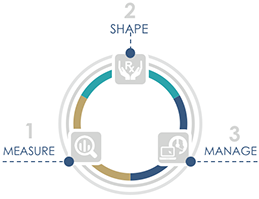 The technology platform has several customer-facing applications, as shown below. Download eMAX Health Patient Access brochure for more information about our services. 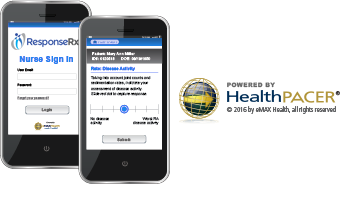 eMAX Health’s proprietary HealthPACER® system, offers comprehensive mobile solutions to help patients offset copayment responsibility for their treatments for both medical and pharmacy benefit coverage. Our platform provides copayment offsets applicable to both physician practices and specialty pharmacy providers. Through mobile connectivity with patients, we offer a preferred messaging channel and the ability to significantly improve adherence to medication schedules.